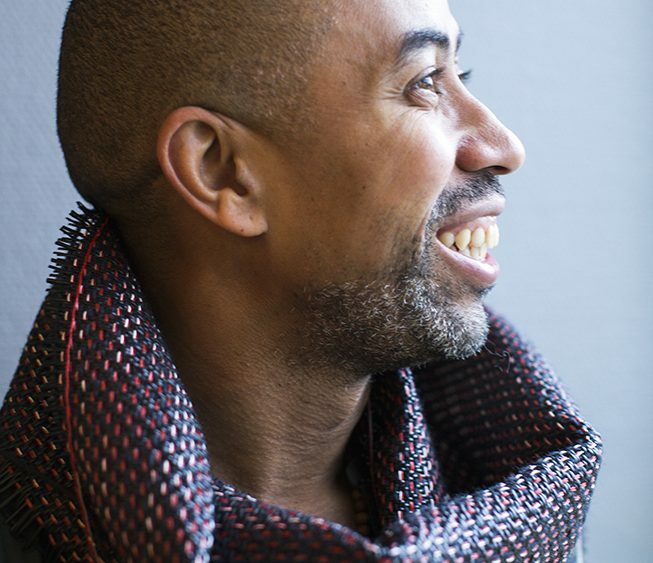 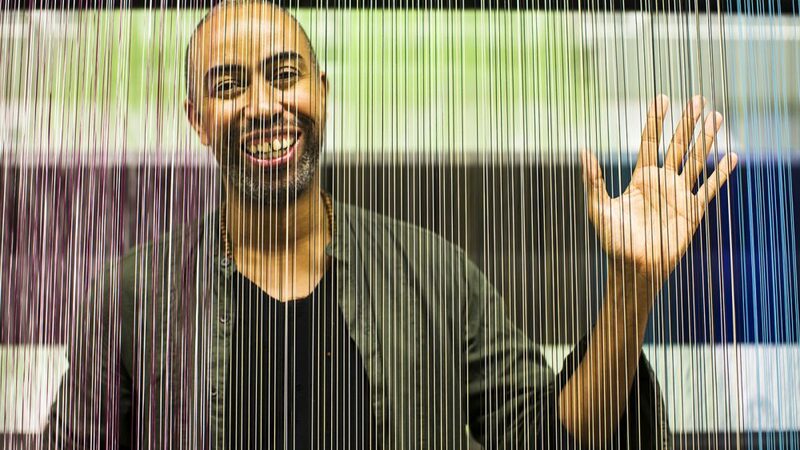 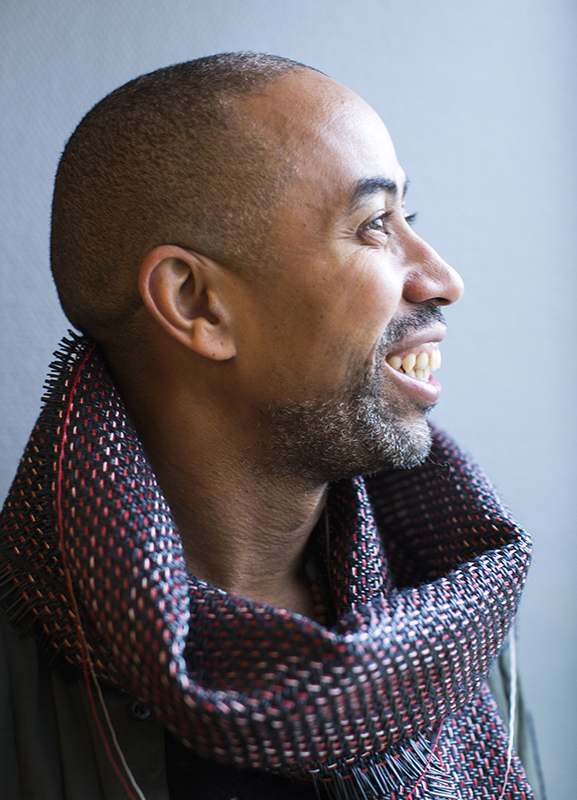 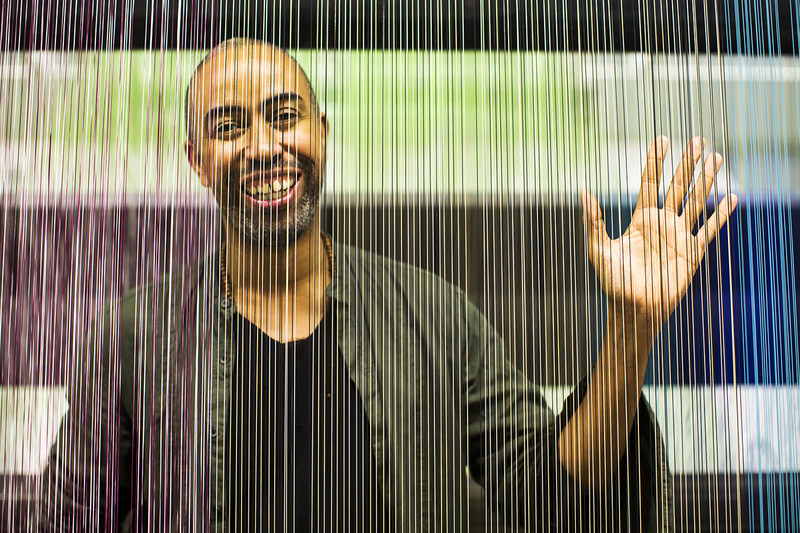 At Milan’s Salone del Mobile in April, Bolon will premiere an exciting ongoing project developed in collaboration with the American designer Stephen Burks. 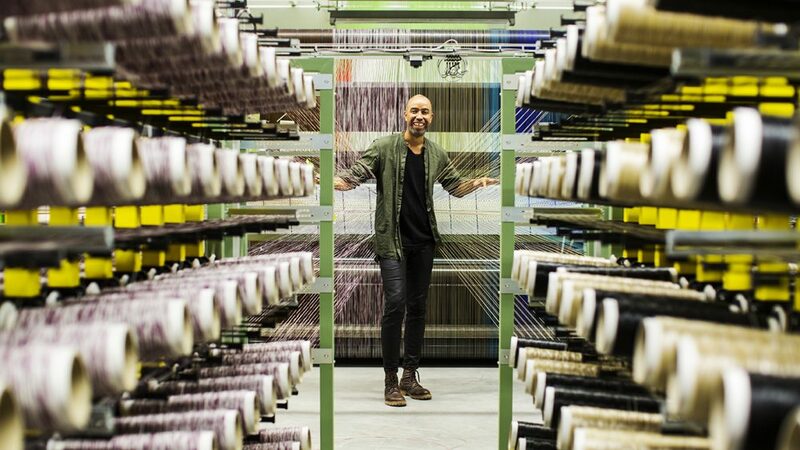 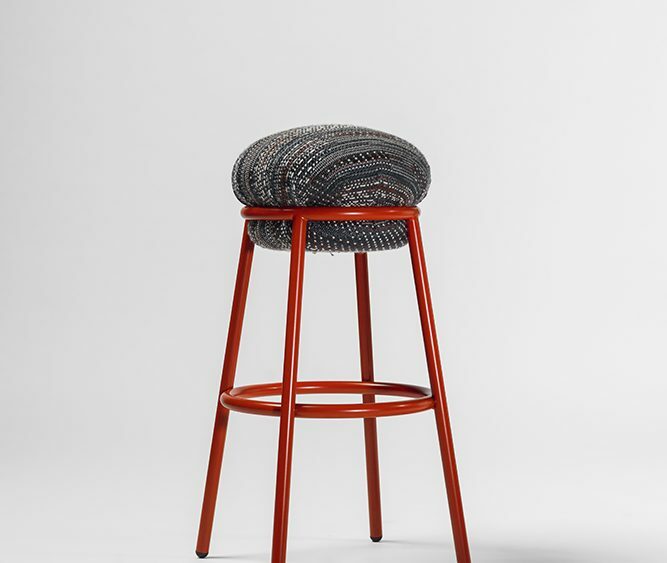 In conjunction with the Spanish design brand BD Barcelona Design, Bolon and Burks will reveal an experimental line of textiles which blend industrial production with the warmth of handcraft detailing. 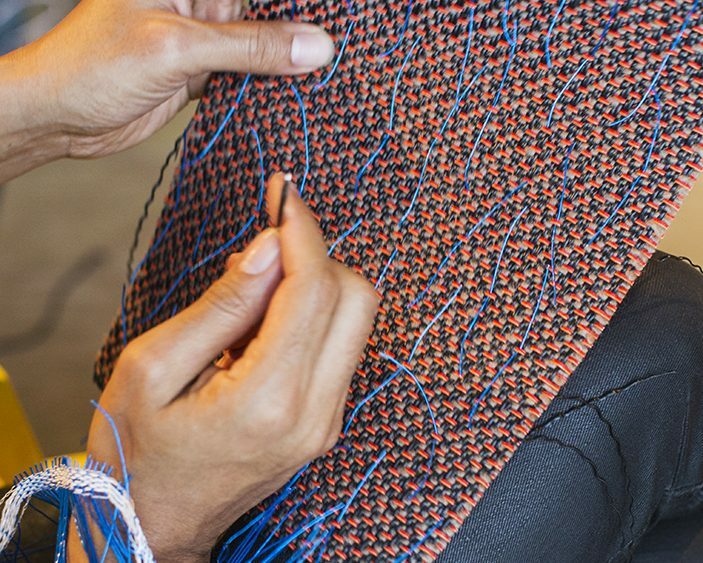 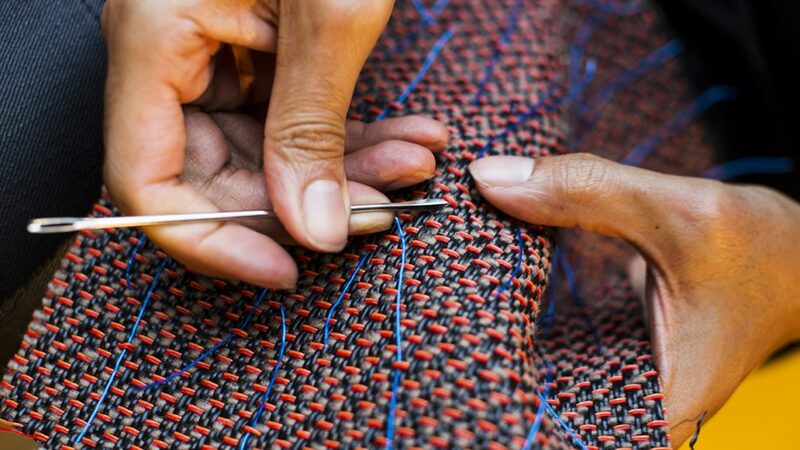 Mixing synthetic and natural materials, Bolon’s new textiles are experimental fabrics that break fresh ground and push at the boundaries of what it is possible to produce on industrial looms. 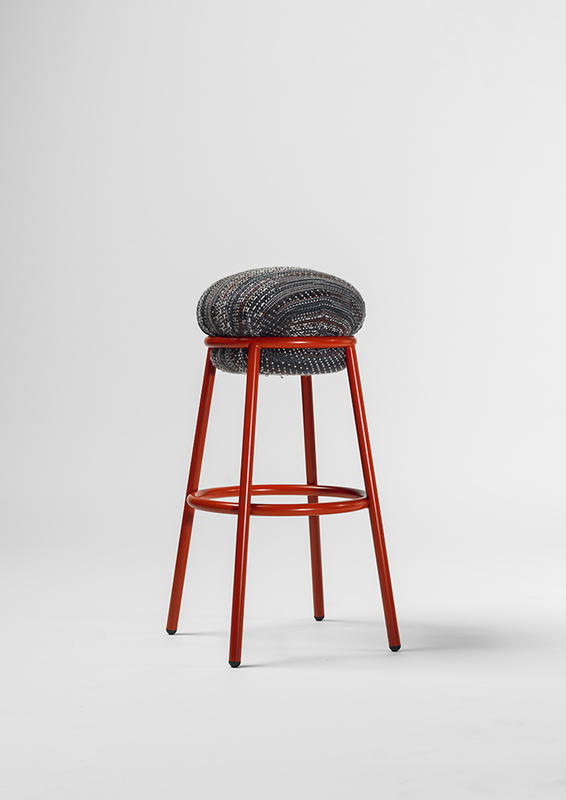 Developed in close conjunction with Burks, the textiles are woven with natural space-dyed yarns. 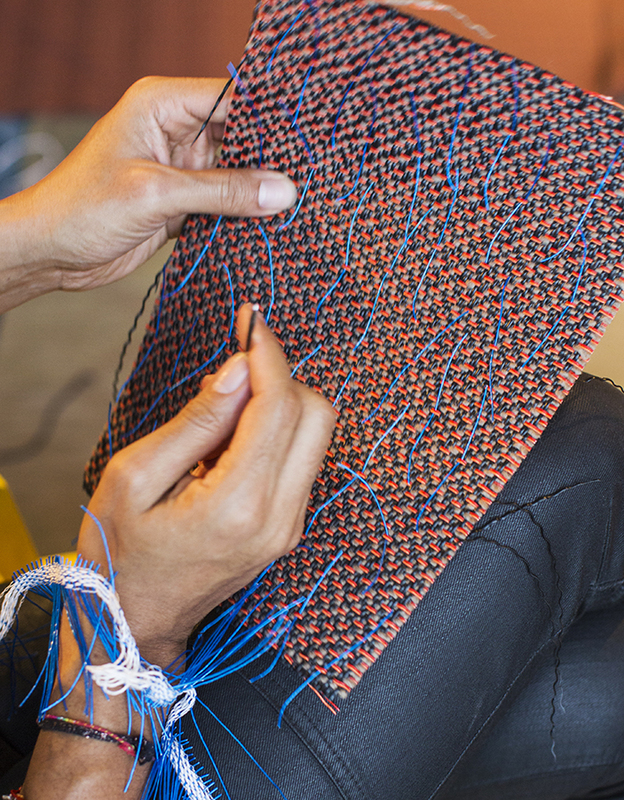 Extended yarn floats are allowed to skip delicately over the underlying vinyl warp and weft, before being hand-cut to produce elegant fringes. 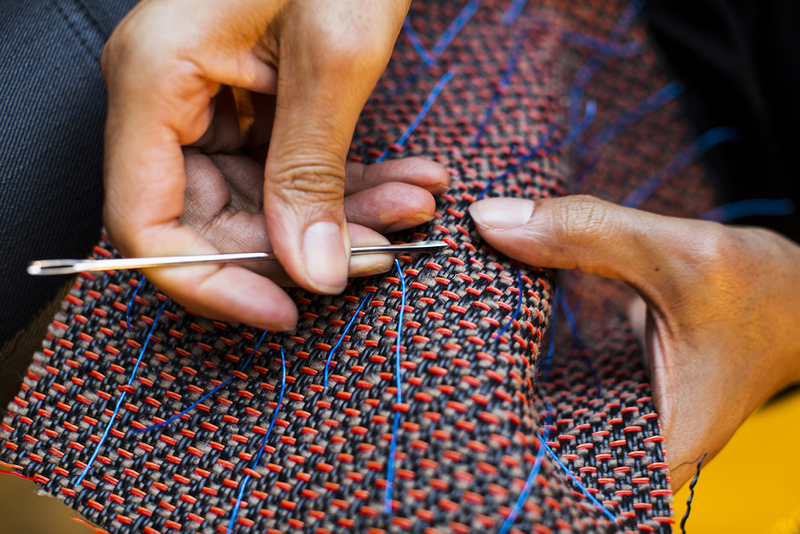 The textiles are playful and tactile, and offer a fresh expression for Bolon’s design language. 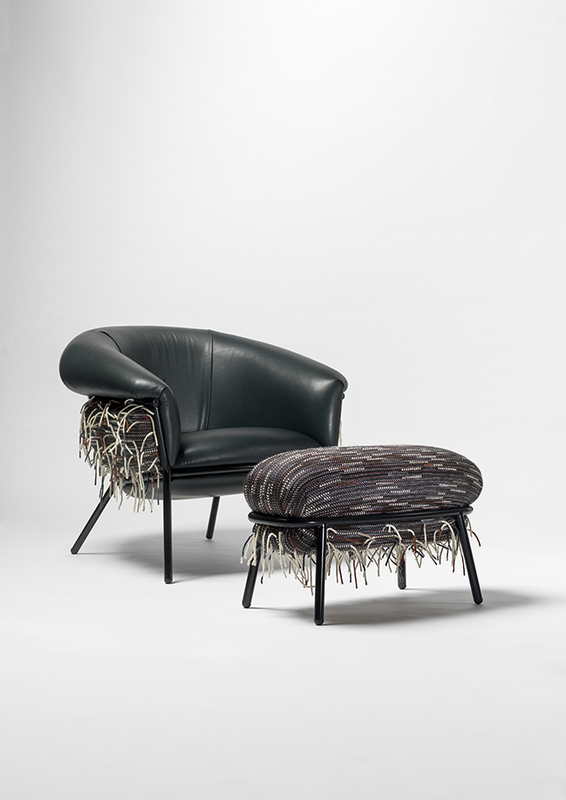 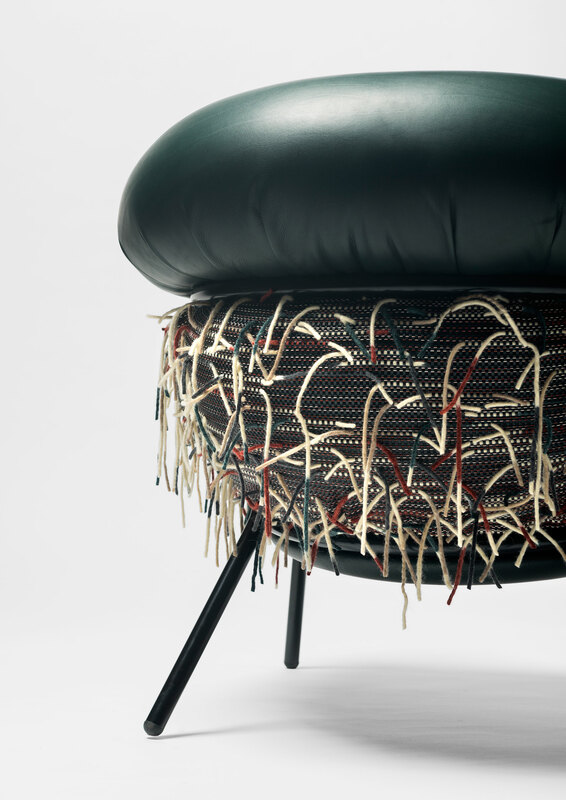 Hand-tailored for use in custom projects, the fabrics were developed as a couture upholstery for the Grasso collection, a furniture range developed by Burks for BD Barcelona Design that will launch at Milan’s Salone del Mobile. 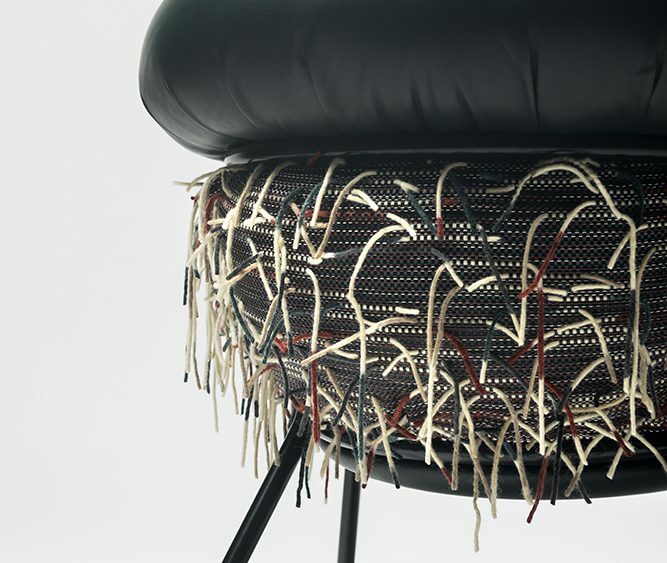 Led by Burks’s maxim that “The closer the hand gets to the act of making, the greater potential there is for innovation”, the textiles developed by Bolon and Burks push at the boundaries of craft and industry, as well as posing a series of radical questions about how textiles might be used within furniture design. 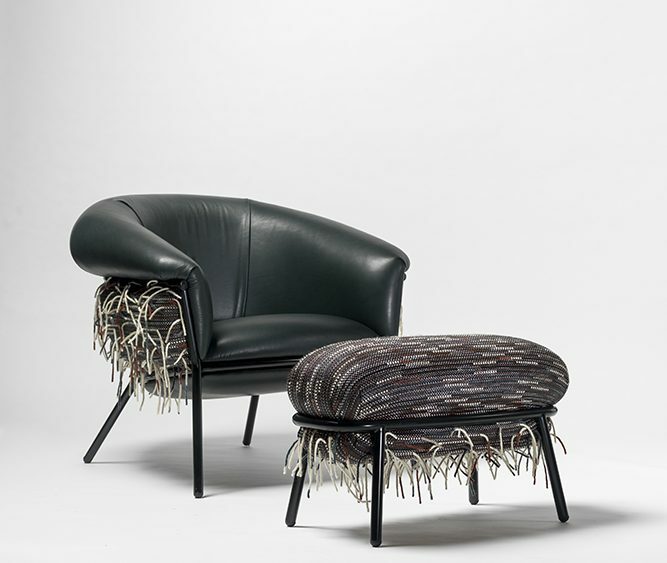 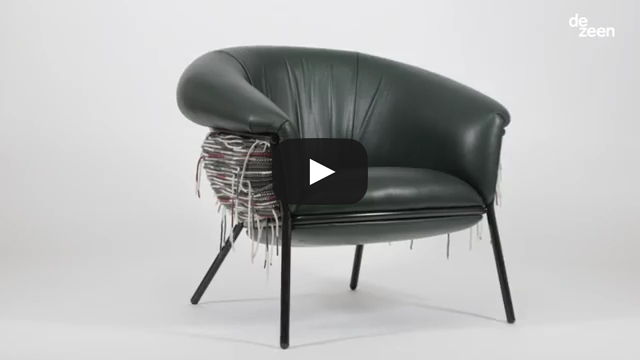 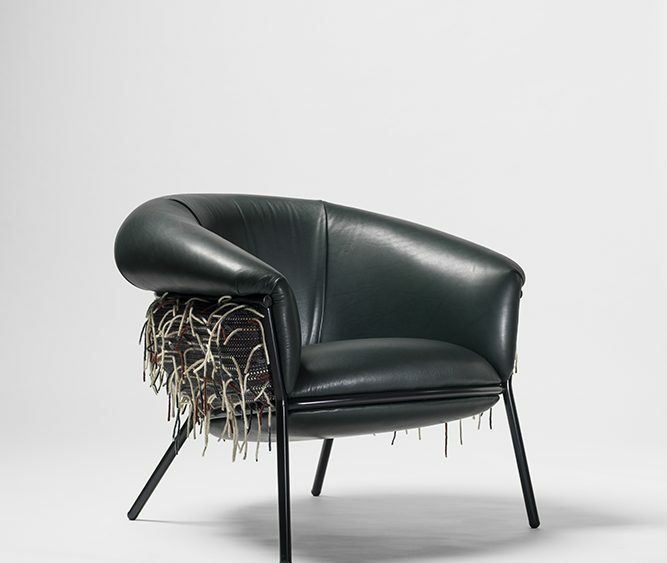 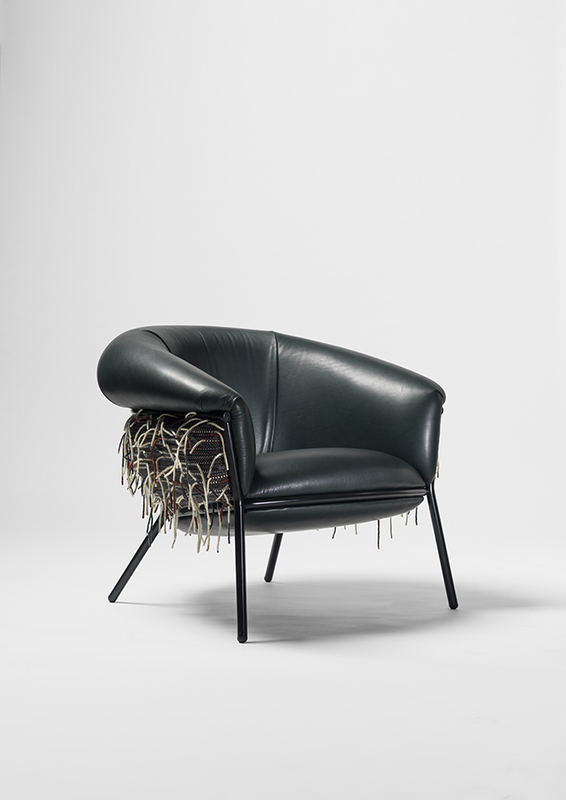 Bolon’s collaboration with Burks and BD Barcelona Design is the latest evolution in the brand’s “Innovators at Heart” campaign: a programme begun in 2017 that has fostered a series of close creative collaborations with leading designers and studios such as Doshi Levien, Kettal, Moroso, Swedese and Monica Förster. 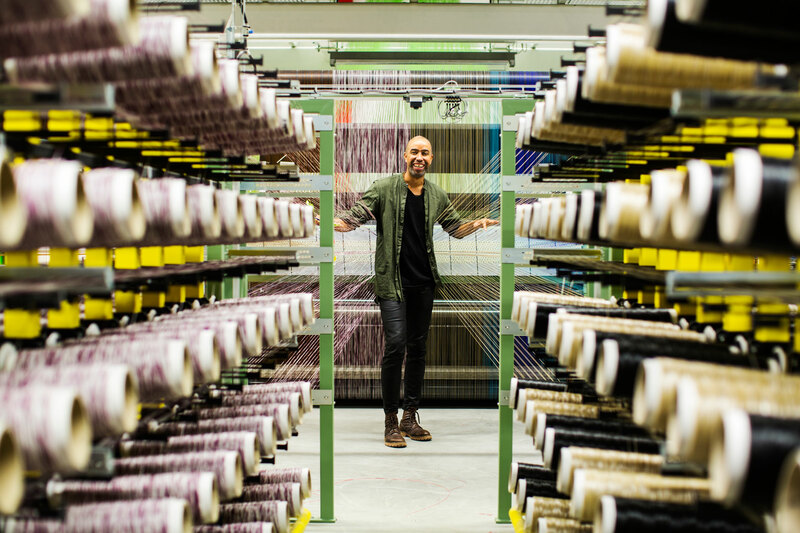 Bolon is now investing knowledge, time and money into these experimental collaborations as the company broadens its remit into new territories.